Balix is a townland name but is derived from (Ir. Béalóga, 'narrow gap(s)' [inferred from HDGP]. 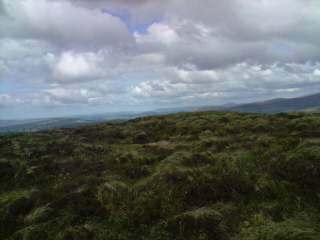 Balix Hill is the 926th highest place in Ireland.